Page 1, 2, 3, 4, 5, 6, 7, 8, 9. Yes - 10 November 2017. Yes have been traversing the Topographic Oceans for almost half a century; a fact not lost on the progressive rock pioneers as they prepare to set sail on their 50th anniversary tour. 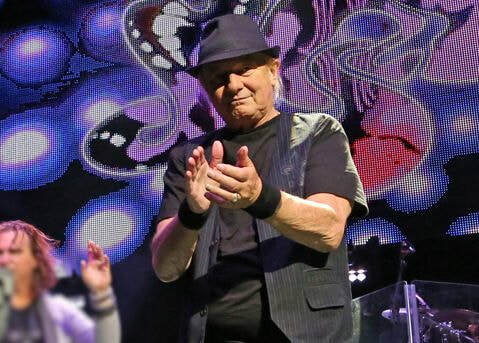 We sat down with drummer Alan White to discuss the milestone, the band’s Rock And Roll Hall Of Fame induction, and his early work with John Lennon and George Harrison. JD & The Straight Shot - 6 November 2017. 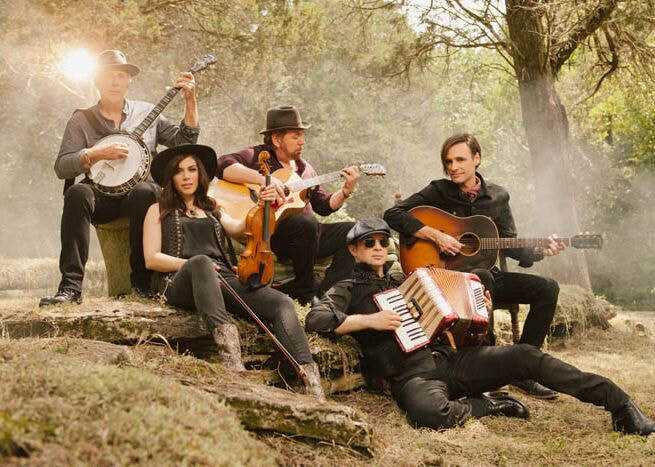 With a sound steeped in bluegrass, blues and gospel, JD & The Straight Shot are pure Americana. Led by the incomparable James Dolan, the sextet have just-released sixth album ‘Good Night And good Luck’. We caught up with Jim, along with guitarist Marc Copely and violinist Erin Slaver for a chat about the touring, recording and longevity. American Head Charge - 21 October 2017. 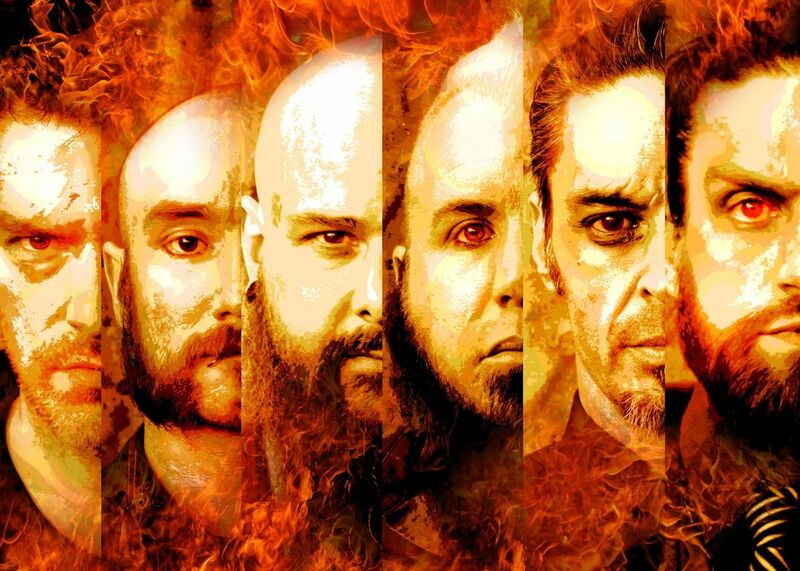 American Head Charge are nu metal survivors. Bursting onto the scene at the height of the sub-genre’s popularity, the sextet have gone through numerous changes, weathered the storms, and finally regrouped to release ‘Tango Umbrella’ in 2016. Not everything has been serene within the band since, however. Eonmusic got the lowdown on their difficult rebirth. 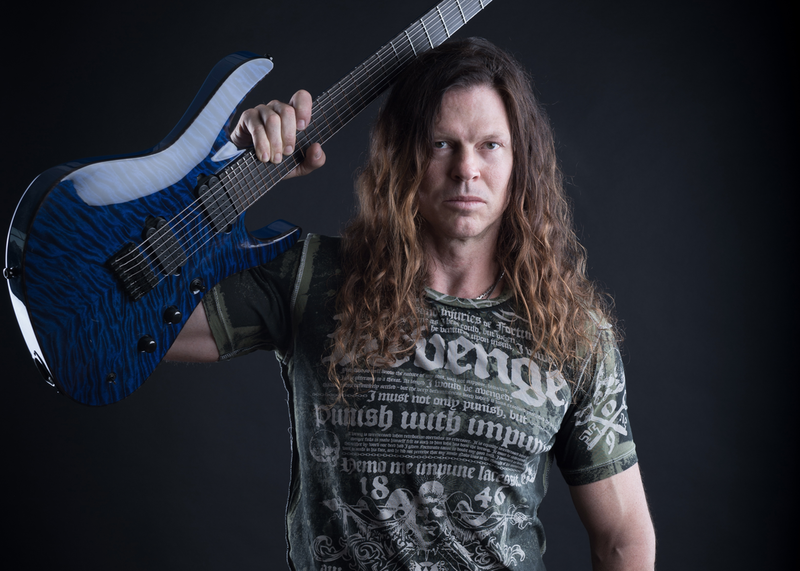 Chris Broderick - 4 October 2017. Chris Broderick hit the headlines when he and fellow Megadeth member Shaun Drover quit the band simultaneously in 2015. Going on to jointly form Act Of Defiance, they're now on album number two, with the just released ‘Old Scars, New Wounds’. We caught up with the guitarist to discuss the new album, and that difficult split. Opeth - 2 October 2017. Crossing myriad musical genres, Opeth are one of the most respected acts to have emerged in recent years. Awarded the ‘International Band Of The Year’ gong at the 2017 Progressive Music Awards, the quintet’s status seems assured. 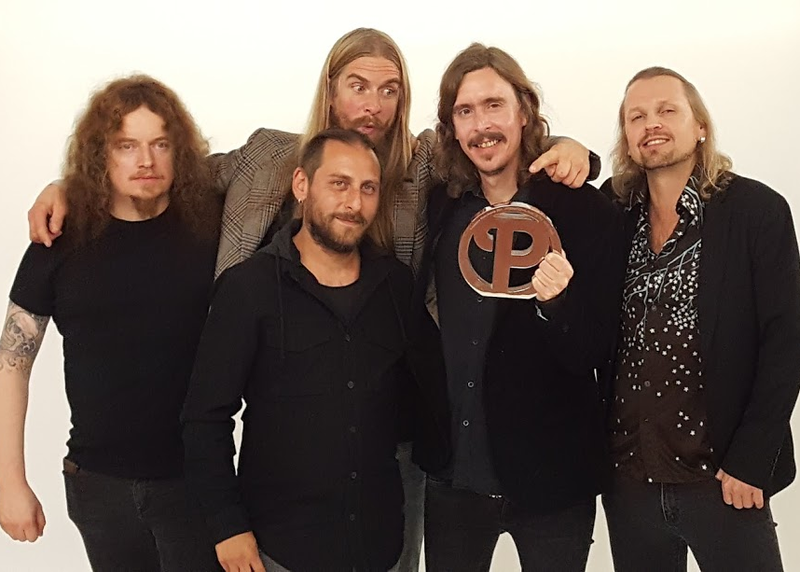 Not that they’re resting on their laurels; “I’m not lingering”, says Mikael Åkerfeldt. We spoke to the front man about success, and plans for a “twisted” follow-up to 2016's ‘Sorceress’. Marillion - 21 September 2017. 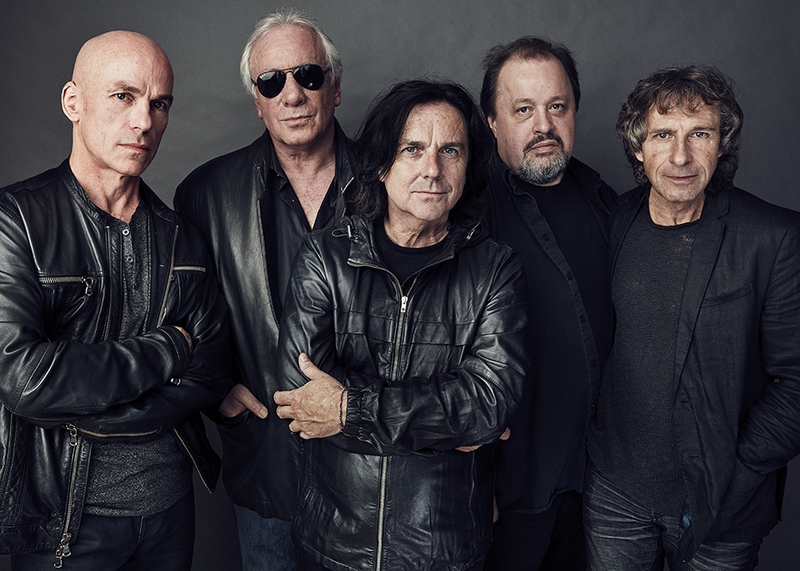 Enjoying a career renaissance, Marillion are currently at the top of their game. With a Top 10 album in 2016’s ‘F.E.A.R.’, some of the best reviews of their career, and an instant sell-out of their pending Royal Albert Hall show, it’s a good time to be in the former ‘best kept secret in music’. We caught up with the band at the Progressive Music Awards in London to talk ‘F.E.A.R’, fashion and fragility. Carl Palmer - 20 September 2017. 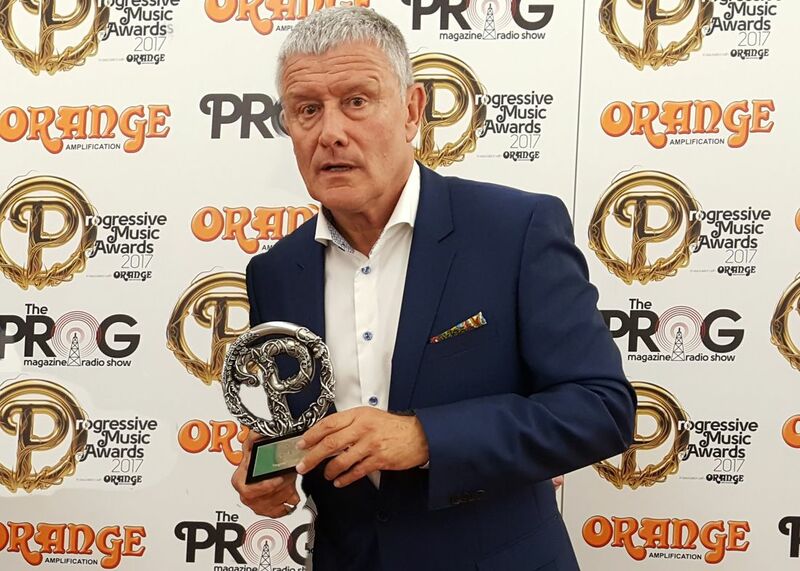 The Prog God at this years' Progressive Music awards, Carl Palmer has had a decorated career. As well as stints with Asia, he’s best known as being one third of Emerson Lake and Palmer. With both of his former ELP band mates passing away in 2016, Carl is the last man standing. We spoke to the drummer at the awards to discuss his legacy, the end of ELP, and his driven work ethic. Brian Slagel - 19 September 2017. 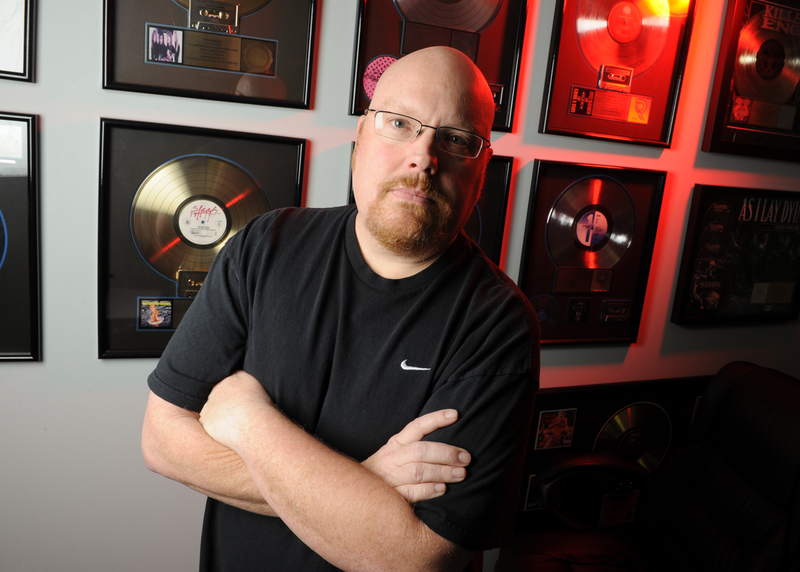 Brian Slagel has played a pivotal role in bringing metal to the masses. Forming the Metal Blade label in 1982, the music mogul was the first to put out music by both Slayer and Metallica. We sat down with Brain for a chat about his new book, what it took to create one of the most important labels in music, and the small matter of turning down both Guns 'n' Roses and Pantera. Magnum - 13 September 2017. Magnum are true survivors. With early record company problems behind them, success at the end of the 1980s was followed by leaner times, which finally say the band splitting up in 1995. Reforming six years later, they’ve been here ever since. 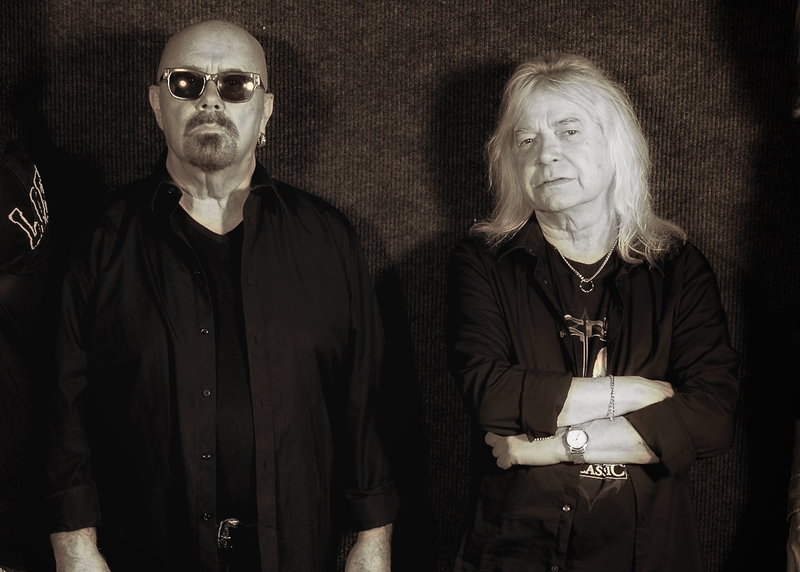 Readying their 20th release - the very Magnum-esque titled ‘Lost On The Road To Eternity’, we caught up with Tony Clarkin and Bob Catley for a chat about their career. Warbringer - 11 September 2017. 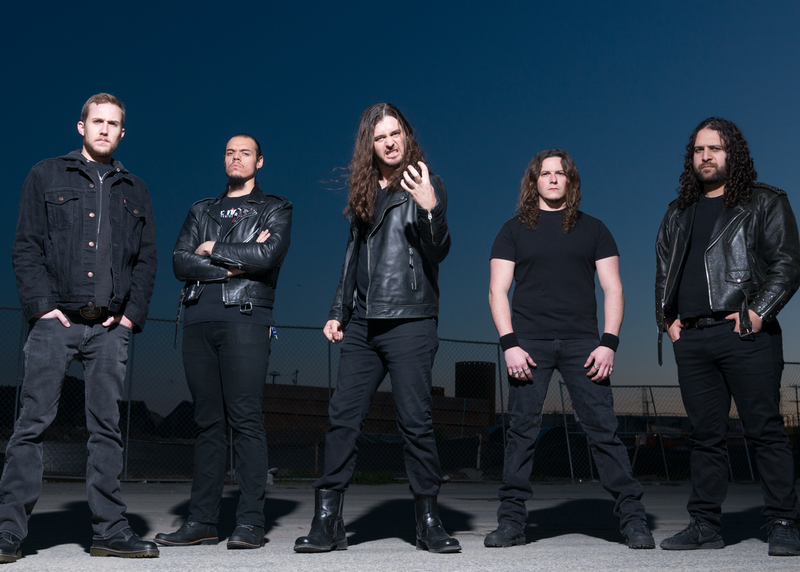 Warbringer are marauding American thrash metallers. Five albums into a career that has seen recent release ‘Woe To The Vanquished’ garner some of their best reviews yet, the five piece show no signs of slowing down. We caught up with front man John Kevill for a chat about the band’s roots, touring, and what a money-no-object Warbringer stage show might look like. 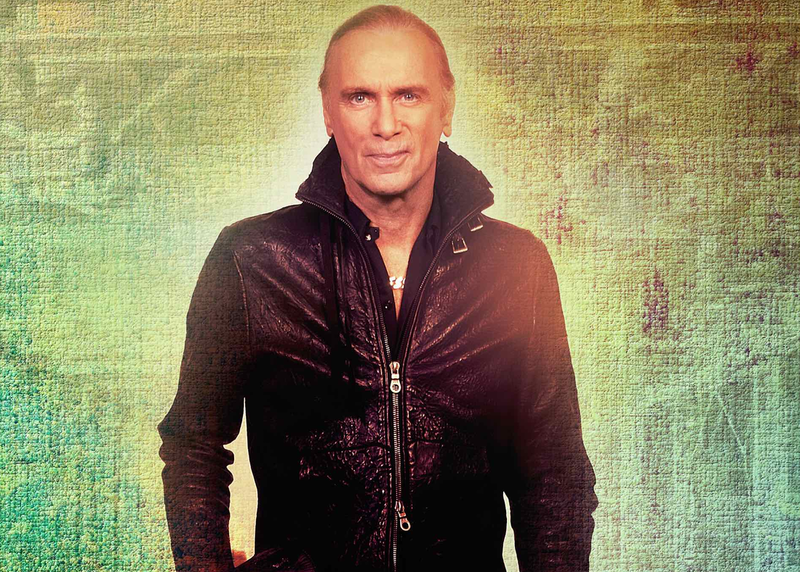 Billy Sheehan - 28 August 2017. Perhaps only sometime band mate Mike Portnoy can challenge Billy Sheehan for the title of ‘busiest man in rock’. A member of The Winery Dogs with the said drummer, he’s also found time to reconnect with Talas, form new super group Sons Of Apollo, and release a new album with Mr. Big recently. We sat down with the former David Lee Roth bassist for a chat about all of the above. Damon Johnson - 23 August 2017. 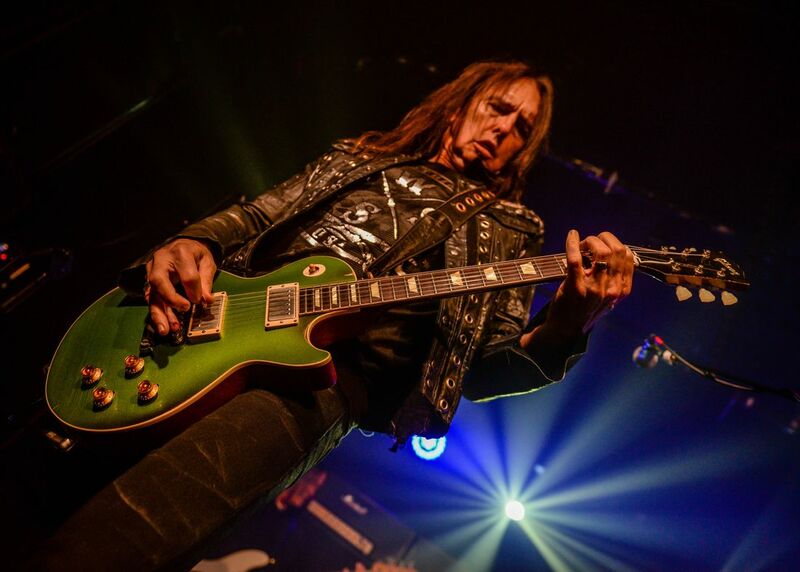 Damon Johnson has sat down on many occasions with eonmusic, covering such topics as sharing the stage with members of Thin Lizzy and Aerosmith, and of course the success of Black Star Riders. This time we thought we’d discuss another subject very close to his heart; guitars. We caught up with Damon to discuss the evolution of his playing, as well as his favourite Thin Lizzy moments. Megadeth - 23 August 2017. 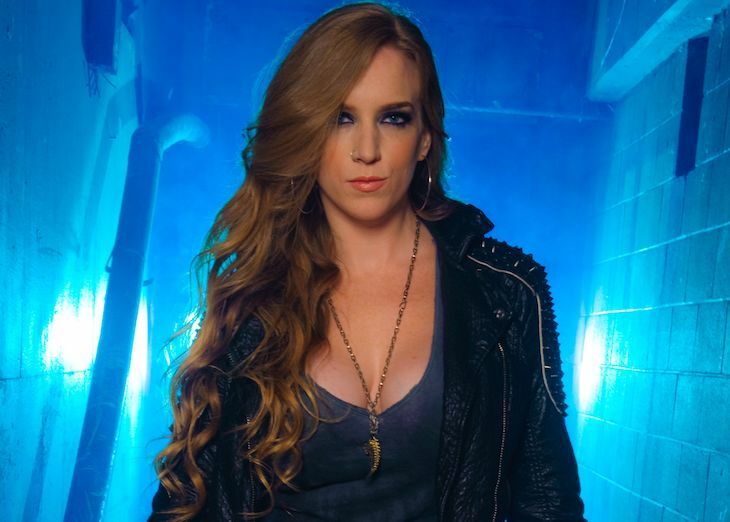 Pioneering members of the Big Four and a multi-million selling act, Megadeth have also weathered the storms of line-up changes, controversy and album misfires. Enjoying a renaissance with 2016’s ‘Dystopia’ the band are now back on level footing once more. We sat down with David Ellefson and “Megadeth veteran” Kiko Loureiro for a chat about all of the above. Vinny Appice- 22 August 2017.
sound can be heard on such classic albums as ‘Mob Rules’, ‘Dehumanizer’, and of course, ‘Holy Diver’. 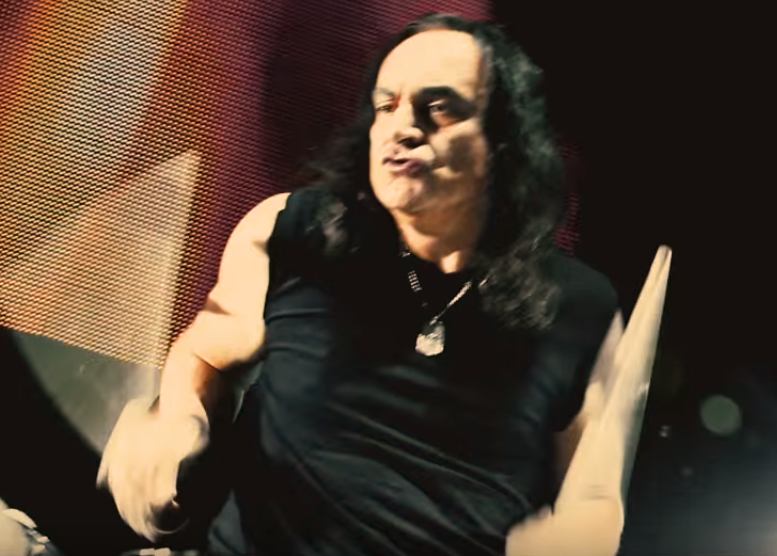 Back with the remaining original members of Dio in Last in Line, the drummer has come full circle. We sat down with Vinny for a look back at his career. Kenny Wayne Shepherd - 15 August 2017. 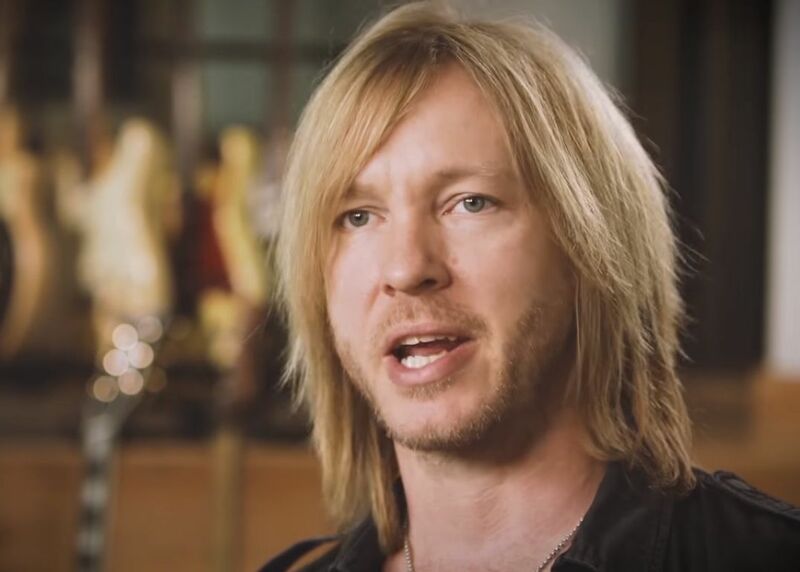 With new album ‘Lay It On Down’ just released, blues supremo Kenny Wayne Shepherd is gearing up for some serious activity over the coming months. Talking to eonmusic at Ramblin’ Man Fair festival, you get the feeling he wouldn’t want it any other way. We sat down with Kenny for a chat about his beginnings, evolution, and work ethic. Vivian Campbell- 9 August 2017. 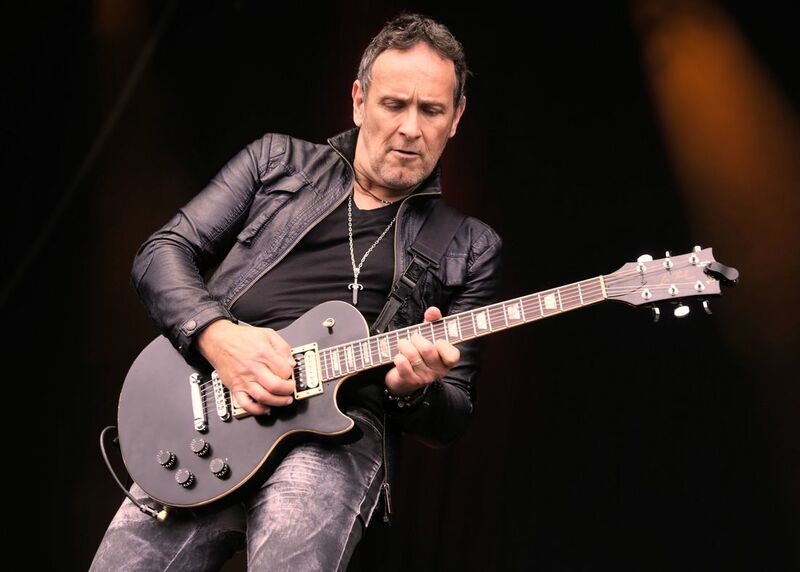 The recipient of this years’ Oh Yeah Legend award in his home town of Belfast, Vivian Campbell has had a career more than worthy of the title. 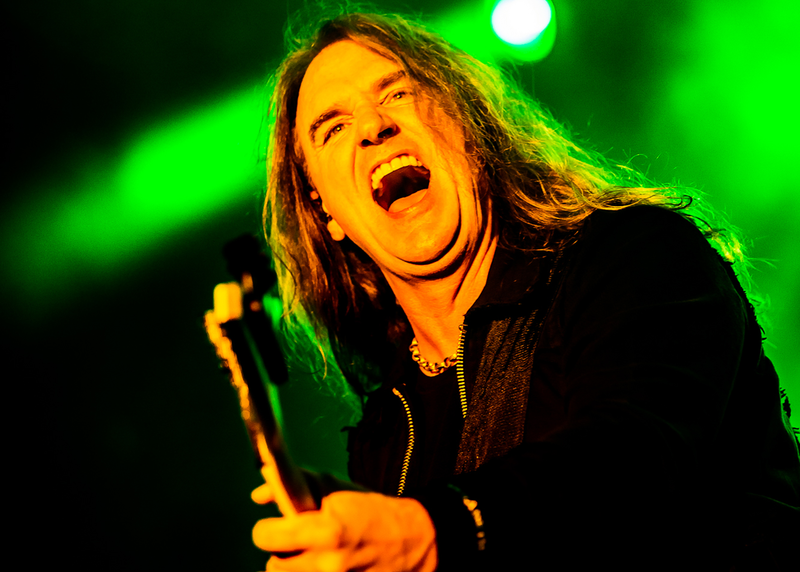 Showing no signs of slowing down despite four decades in rock, we sat down with Viv at Ramblin’ Man Fair festival, to discuss life, music and why the next Last In Line album won’t be a prog rock affair. The Iron Maidens - 7 August 2017. The Iron Maidens are a tribute to one of the world’s biggest metal acts. Formed in 2001, the all-female five-piece accurately replicate the work of Harris, Dickinson & co. Due in the UK for their first ever British tour, we caught up with guitarist Courtney Cox for a chat about playing live, and the challenges of replicating one of the most respected guitarists in metal. Janet Gardner - 4 August 2017. 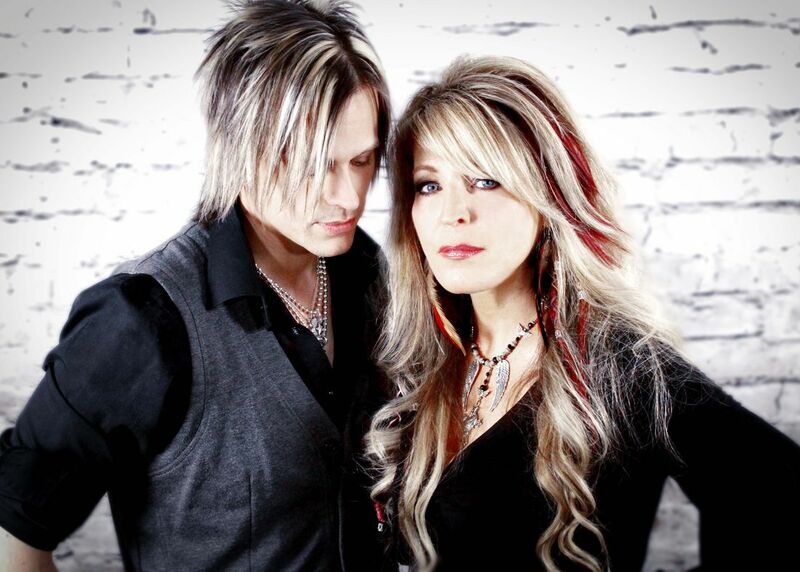 Thrust into the limelight with Vixen at the tail end of the 1980s, Janet Gardner was the front woman for one of the biggest bands of the era. Teaming up with husband Justin James, the singer is about to unveil her debut solo album. We sat down with the pair for a chat about the disc, as well as a little Vixen history and what lies ahead for the group. Steve Harris - 2 August 2017. 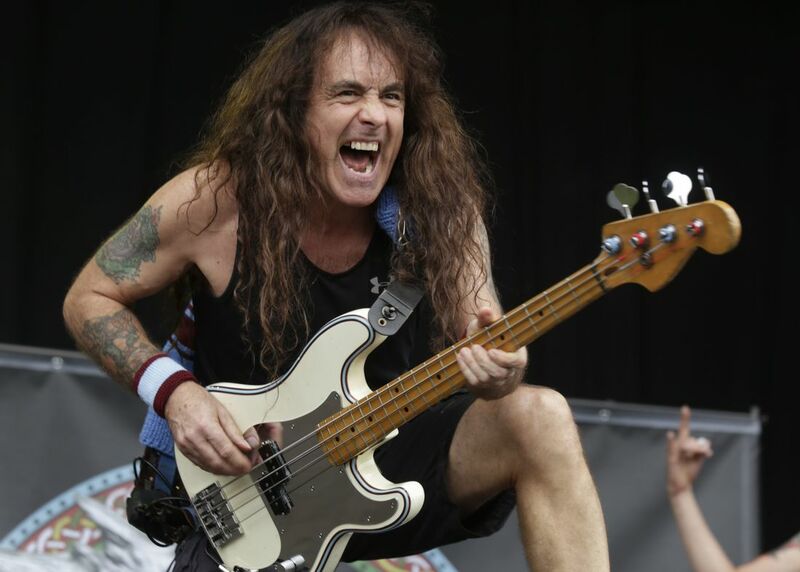 EXCLUSIVE: Just five days after wrapping up Iron Maiden’s hugely successful ‘The Book Of Souls’ world tour, Steve Harris is out on the road again; this time with British Lion. Juggling both acts by readying a second British Lion release while working on “other stuff for Maiden which I can’t really talk about”, he’s a man with a lot going on. We sat down with Steve to talk about playing festivals, Trooper Ale, and more. Quiet Riot - 25 July 2017. 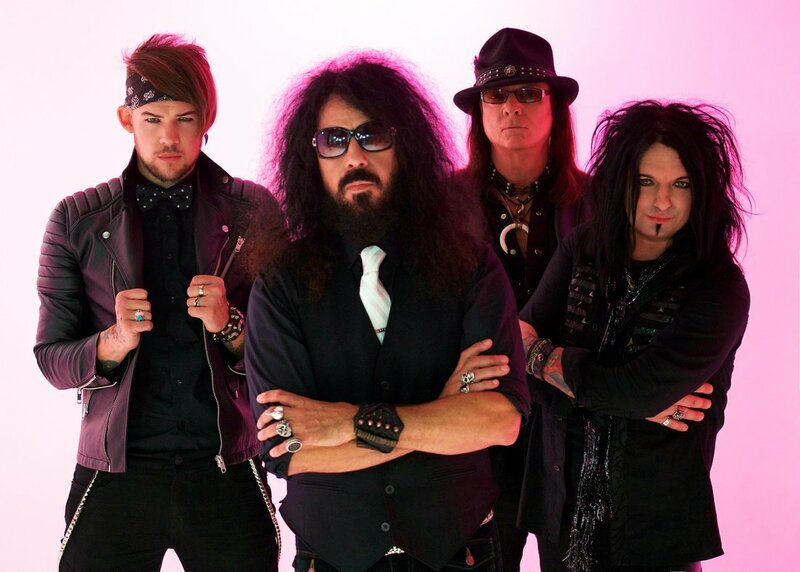 Frankie Banali has seen and done it all during his four decades in music. From reaching the top and selling over six million albums with Quiet Riot’s infamous ‘Metal Health’ album, to enduring the sad death of vocalist Kevin DuBrow, the sometime W.A.S.P. player has weathered the storm. We caught up with Frankie to discuss the road to QR's new album ‘Road Rage’, and his storied career.